The National Fire Service School (ENB) is a private non-profit organization owned by the National Authority for Civil Protection (ANPC) and the Confederation of the Portuguese Firefighters (LBP). ENB is recognized by the Portuguese Government as a public utility entity and the pedagogical authority for the Portuguese firefighters technical training. Established on 4th of May 1995, ENB has more than two decades of experience on developing the skills and expertise of firefighters and other civil protection agents. 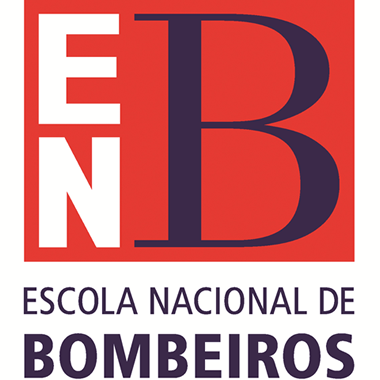 ENB is based in Sintra and has two more national training centres, one specialized in forest fires, in Lousã, and other focused on industrial and urban incidents, in S. João da Madeira. At the regional level, the School has 38 Local Training Units strategically distributed and a network of 1800 local trainers that assure the training in the 436 Portuguese fire stations. This know-how is properly recognized and certified at national and international level. ENB is a member of EFSCA (European Fire Service College’s Association), member of NFPA (National Fire Protection Association) and IFE (Institution of Fire Engineers) Affiliate. In 2016 ENB has trained 18.522 firefighters through 1.425 training courses in different technical areas related to firefighter activity.